In many installations the transformer fan cooling is initiated by the temperature controller, which responds to the temperature of the transformer. The ventilation of the transformer room is often controlled by a thermostat. While these two devices work towards the same goal, they are working independently For optimum air circulation, and ultimately energy savings, the two systems should work together to cool the room/transformer. To achieve this, Tecsystem offers the VRT series of controllers to control the room ventilation fan, which works in conjunction with their product line of temperature controllers. 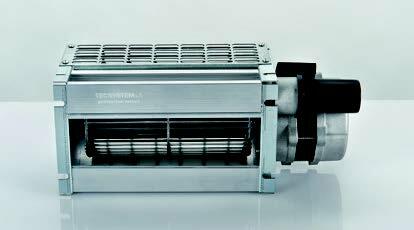 Tecsystem also offers a range of fans to provide ventilation if it is not already present. 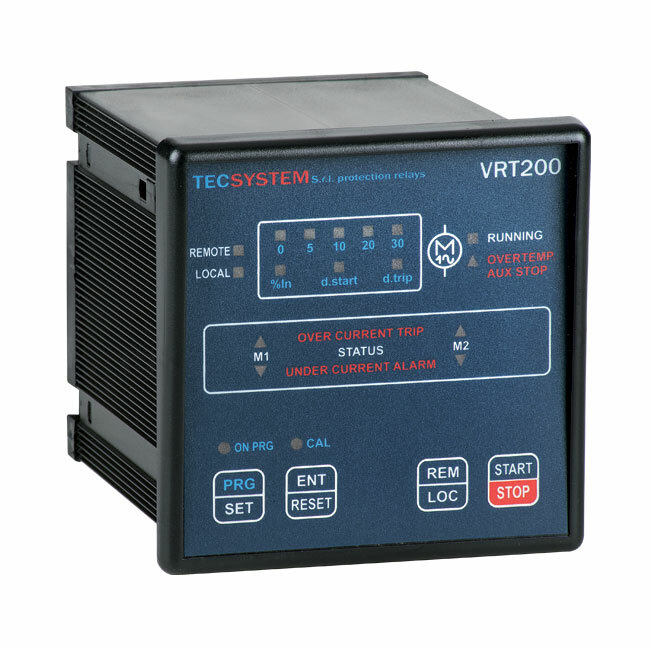 The VRT200 is equipped with 2 output relays to control ventilation fans, along with with an input contact to enable remote control and 2 inputs to check temperature via a Ptc or auxiliary contact. 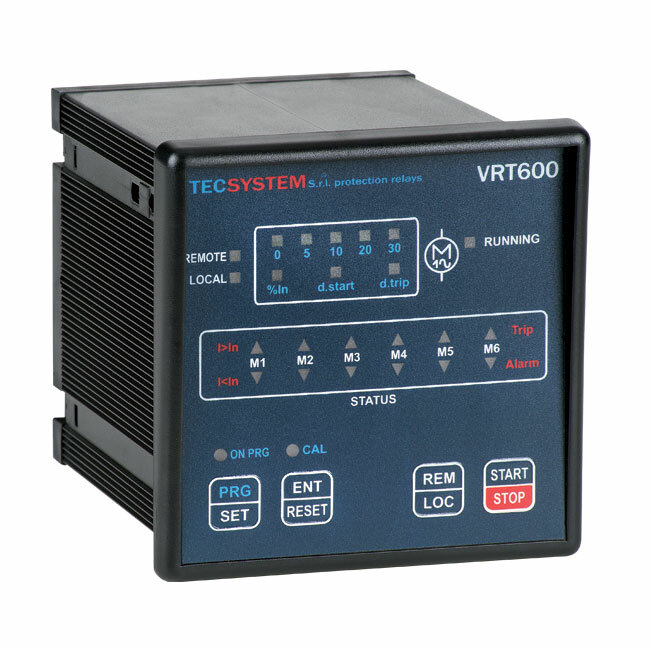 The VRT200 is equipped with 6 output relays to control ventilation fans, along with an input to enable remote control and 2 input lines for a fan. The TTG series fans are the smallest in our range of ventilation fans. 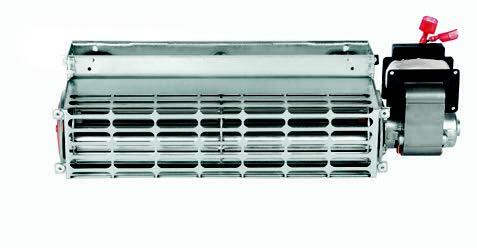 Air flow from 208m³/hr to 280m³/hr (122ft³/min - 165ft³/min) Power requirements from 43 - 51 Watts. The TG series fans are the next step up from the TTG series. Air flow from 460m³/hr to 2340m³/hr. (271ft³/min - 1377ft³/min) Power requirements from 75 - 225 Watts.